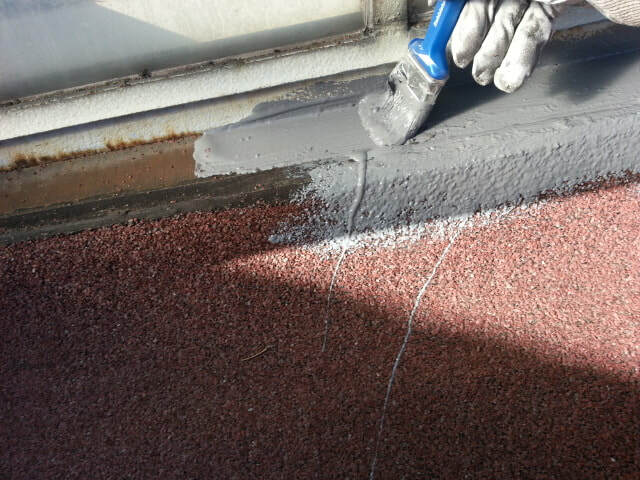 Resimac has developed a range of solvent based and water based roof and gutter repair membranes that are designed to seal and protect bitumen, concrete, metal and GRP surfaces. 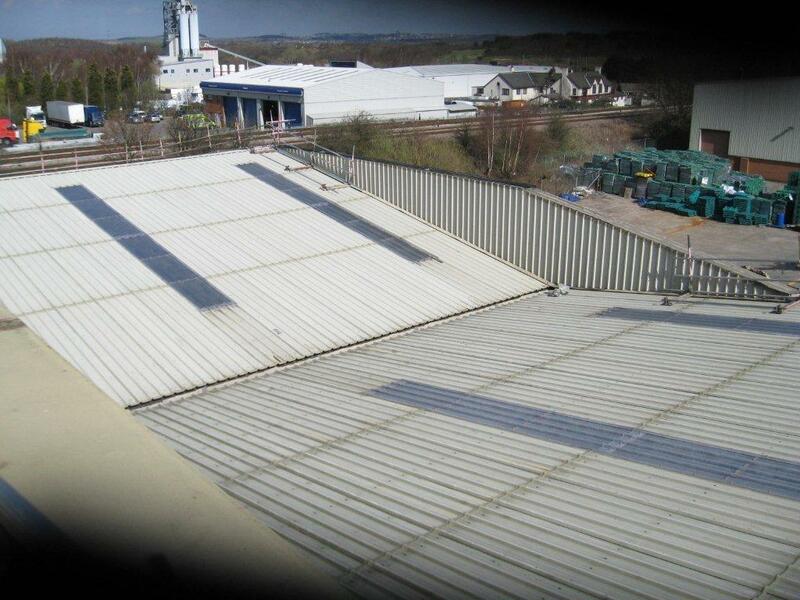 ​Resimac roof and gutter membranes give all year round coating capability and can even seal leaking roof surfaces through ponded water. Abestos cement roof sealed and protecting from UV using Resichem 554 RB Membrane. Resichem 554 RB Membrane has been designed to be applied at temperatures as low as 4C and is shower resistant within 15 minutes once applied. 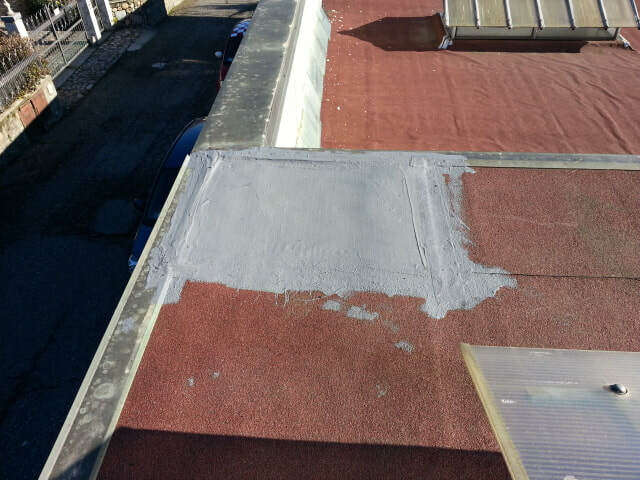 Mineral felt roof in Italy was leaking on the joins, Resichem 551 ER Membrane was used an emergency roof repair material to seal the problem areas. The material is shower resistant within 30 minute once applied.